With the assistance of our team of professionals, we are involved in manufacturing, trading and supplying an exclusive collection of Designer T- shirts. Our offered range is fabricated using high grade fabrics and other allied material in compliance with international quality standards. In order to ensure quality and high durability, these products are stringently tested on various parameters. We offer this range in various designs and colors so as to cater the diversified demands of the clients. Moreover, clients can avail these stylish and gracious looks garments from us at market leading prices. Pioneers in the industry, we offer designer t-shirts, round neck t-shirts, cotton t-shirts, v neck t-shirts and printed t-shirts from India. Prominent & Leading Manufacturer from Delhi, we offer men customized t-shirts, customized polo t-shirts, customized t-shirts, printed customized t-shirt and colorful customized t-shirts. 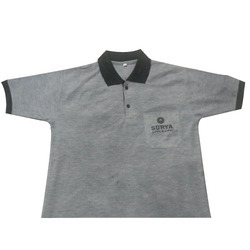 Manufacturer of a wide range of products which include corporate t shirts, striped polo t-shirts, collar polo t-shirt, men's polo t-shirts and plain polo t-shirts. 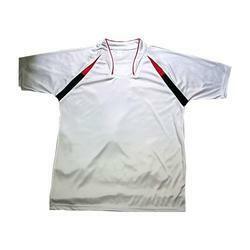 Providing you the best range of dri fit t-shirts with effective & timely delivery. 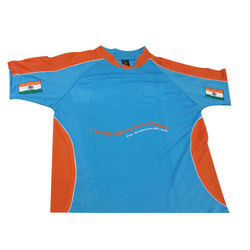 We are a leading Manufacturer of custom designed t-shirts, custom made t-shirts and gray custom t-shirts from Delhi, India. 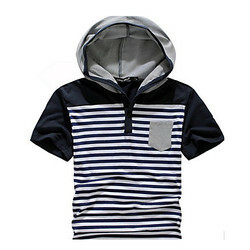 Providing you the best range of men collar t-shirts, casual collar t shirt, cotton collar t-shirts, designer collar t-shirts and boys collar t-shirts with effective & timely delivery. 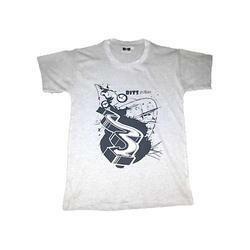 Prominent & Leading Manufacturer from Delhi, we offer casual t-shirts and mens casual t-shirts. 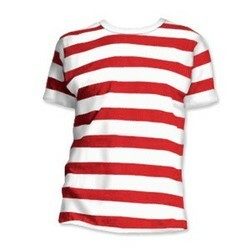 Our product range includes a wide range of striped t-shirts, cotton striped t-shirts and pc strips t-shirts. 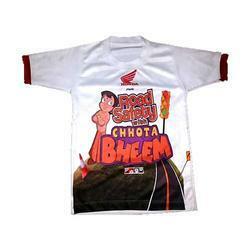 Offering you a complete choice of products which include cartoon printed t-shirts. 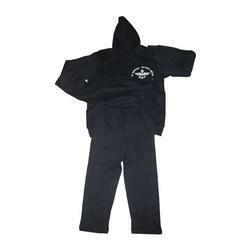 Our product range includes a wide range of hoodies t-shirts. 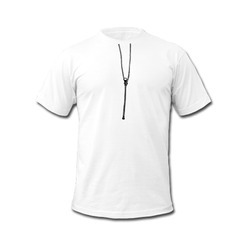 Our range of products include zipper t-shirts. 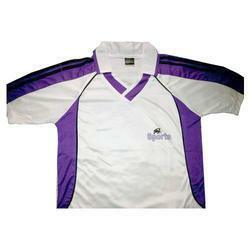 Manufacturer of a wide range of products which include corporate t-shirts. 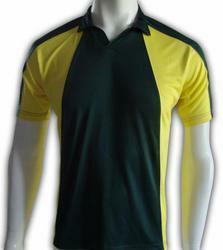 Offering you a complete choice of products which include designer dry fit t shirt, mens sports t-shirts, football t-shirts and boys sport t-shirts. 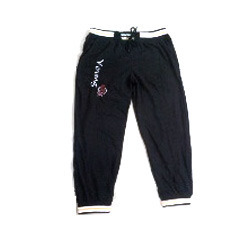 Our product range includes a wide range of track pant lowers. 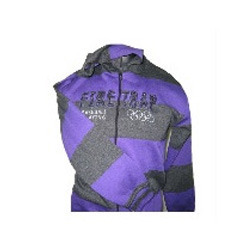 Pioneers in the industry, we offer hooded sweatshirt from India. 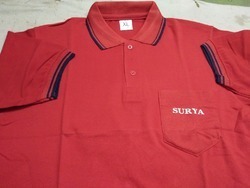 Prominent & Leading Manufacturer from Delhi, we offer formal t-shirts for office wear. 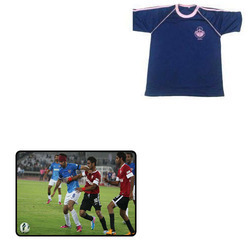 Prominent & Leading Manufacturer from Delhi, we offer football t-shirts for sports.